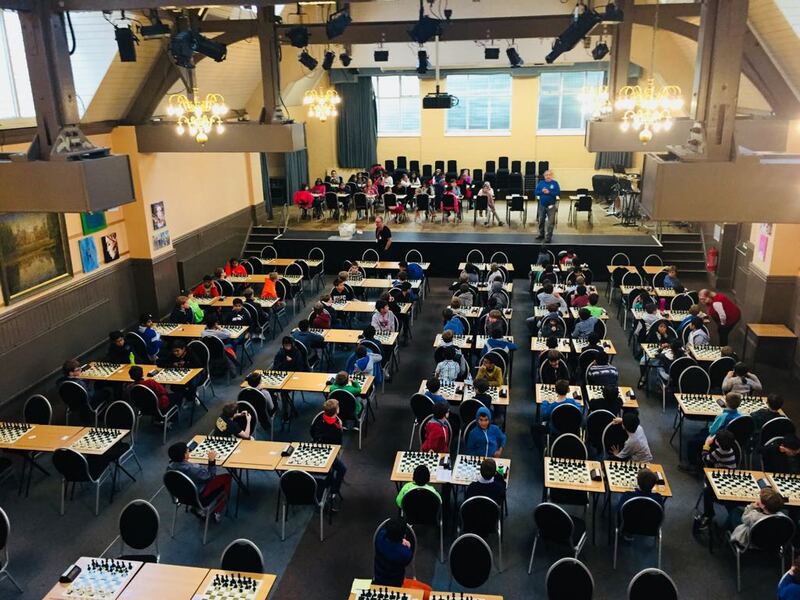 With the bad weather holding off, all the 176 players' energy could be put into their game, and they produced some excellent chess across all the age ranges. The games were also played in a friendly, honest, and sportsman-like fashion. 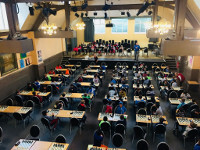 For many, this was their first time in such a large event, but they rose to the occasion and I would say that almost all enjoyed the experience, even those who did not reach the magic 3½ points required to reach the next stage.